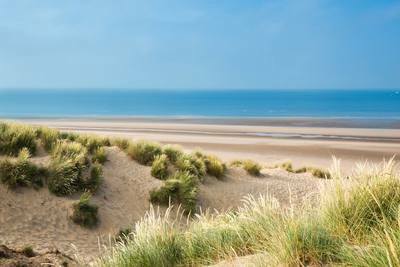 * A short stroll to the sand dunes and sandy beach - no looking for a parking place! 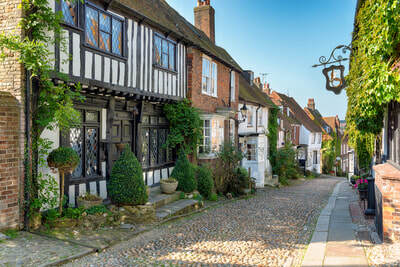 Our guests love our close proximity to one of the UK's finest beaches and that we are just 3 miles from the chocolate box pretty town of ﻿﻿﻿Rye﻿﻿, with its cobbled streets,historic buildings and wide choice of some great places to eat and drink - from good restaurants, ancient inns and cosy tea rooms we make a perfect base for those wishing to have a seaside holiday and explore the town of Rye and all that the historic 1066 country has to offer. 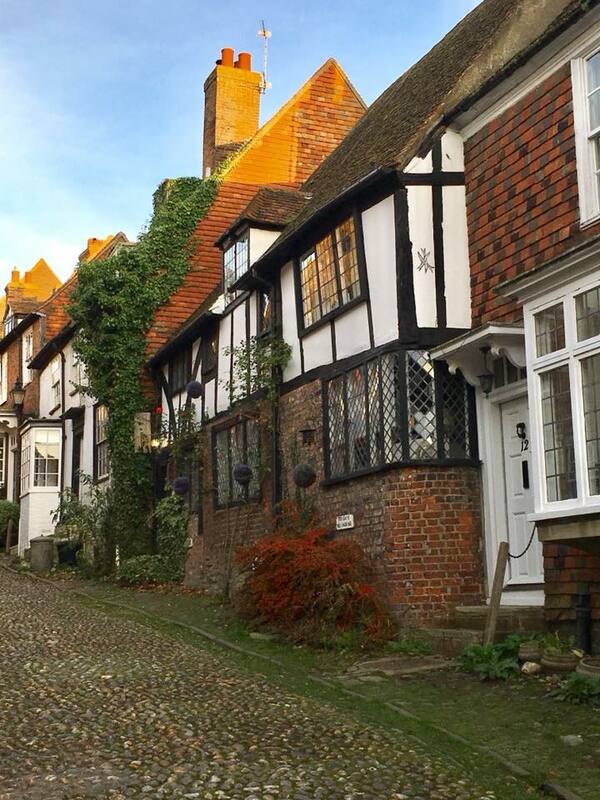 On the borders with Kent [The Garden of England] we make an ideal base for exploring this lovely corner of England. 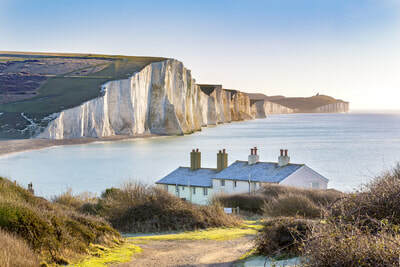 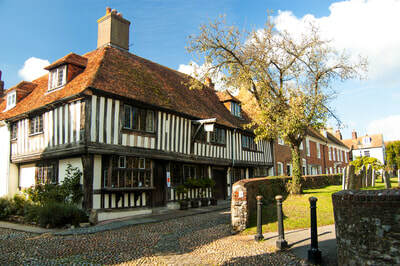 There are a lot of things to see and do in Sussex and Kent and there really is something for everyone. 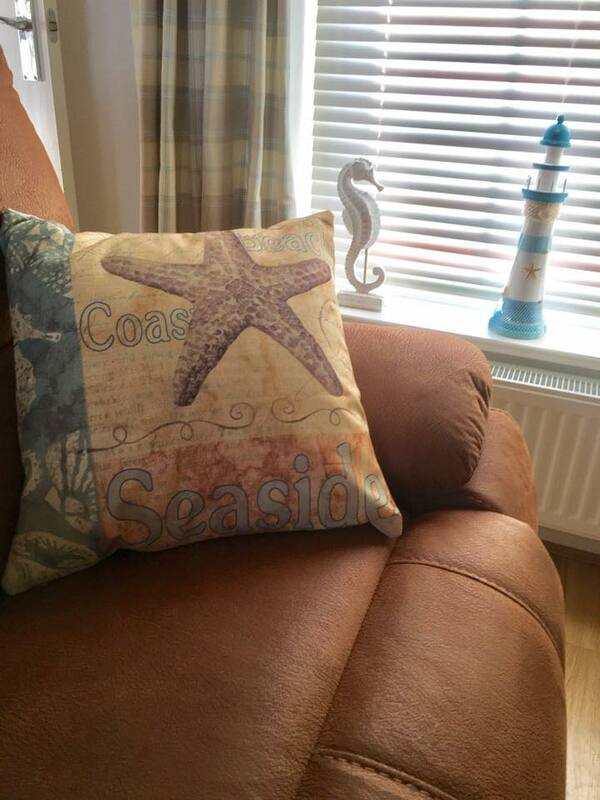 Our visitors from overseas even enjoy day trips to London. We like our guests to have a good start to their holiday, which is why we provide a welcome pack of basic starter provisions, plus an additional welcome basket of locally made and freshly baked produce will be waiting for you on arrival. 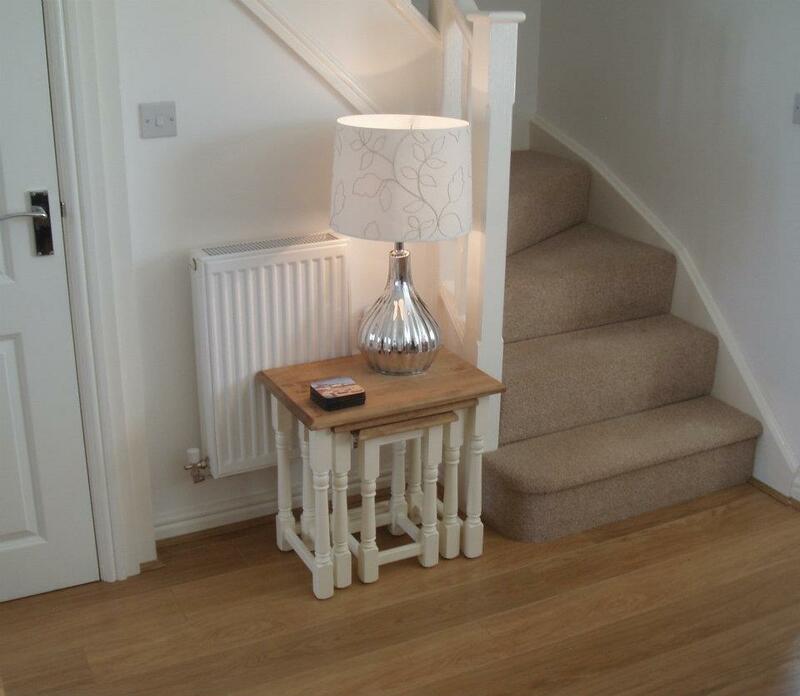 Basket contents vary. 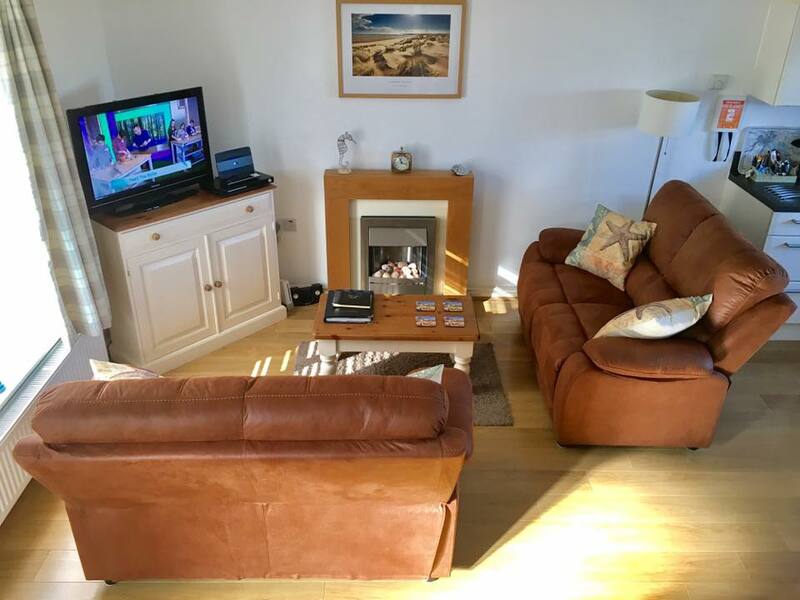 Marsh View Cottage,is very well positioned being nestled between the miles of beautiful sandy beach and magnificent sand dunes just a short stroll to the front of the cottage, and the marshes [SSSI protected] directly behind. 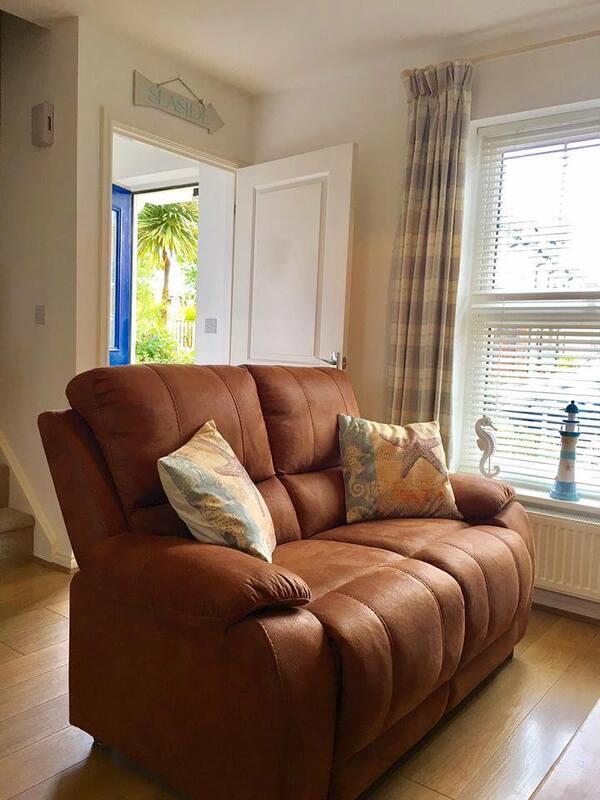 The rural views to the rear have made this lovely Camber Sands holiday cottage particularly popular with our guests from its own private, fully enclosed rear garden. 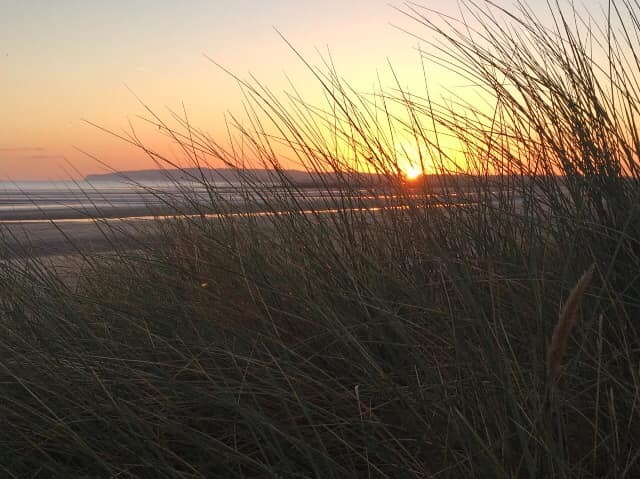 After a busy day on the beach, you can enjoy leisurely barbecues in the quiet garden while soaking in the views directly behind the cottage, with only the sheep and wild life passing by. 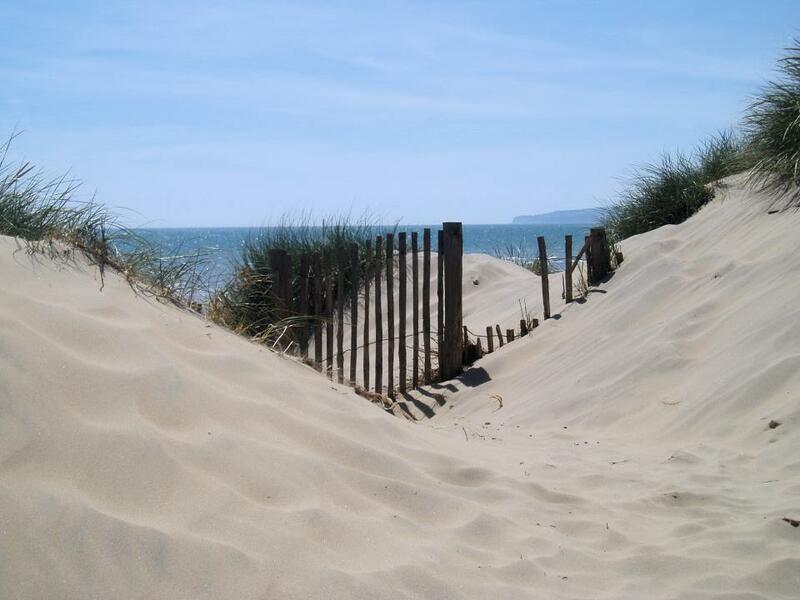 The magnificent sand dunes are the only dune formation in East Sussex and the beach which is several miles long is over half a mile in depth at low tide. 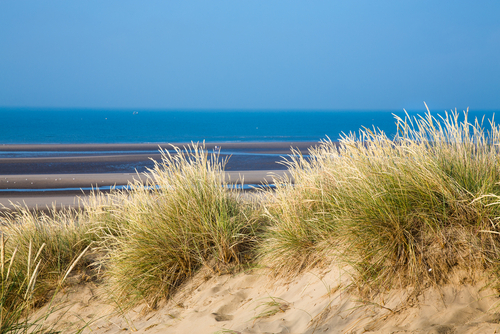 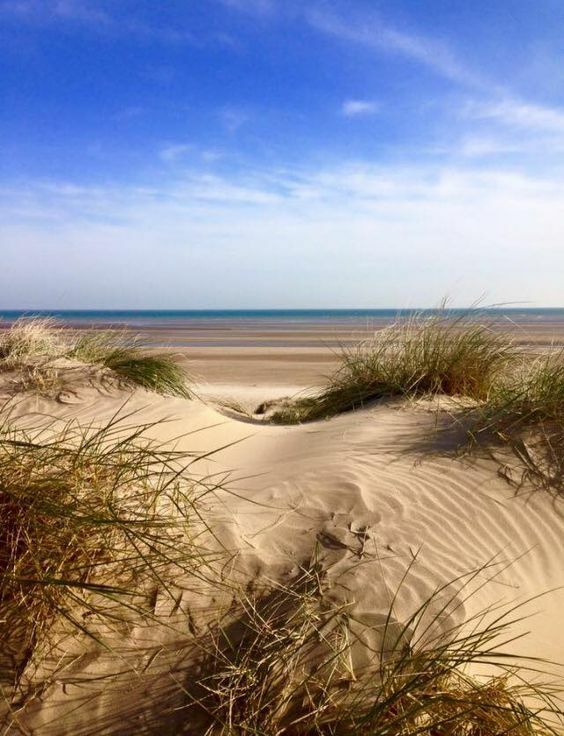 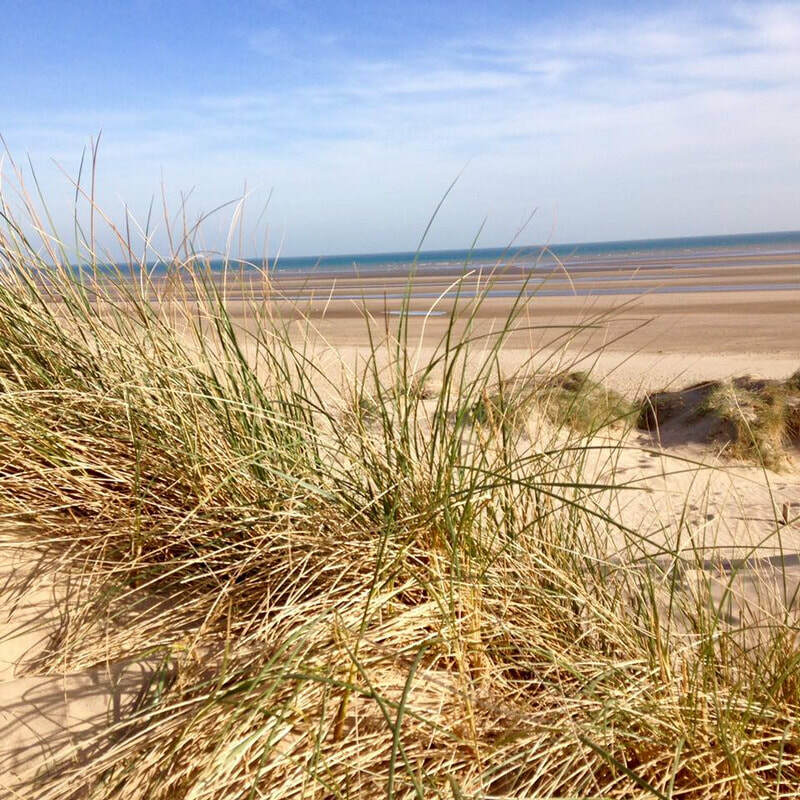 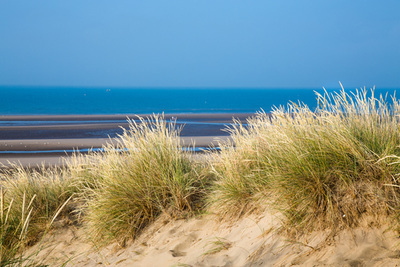 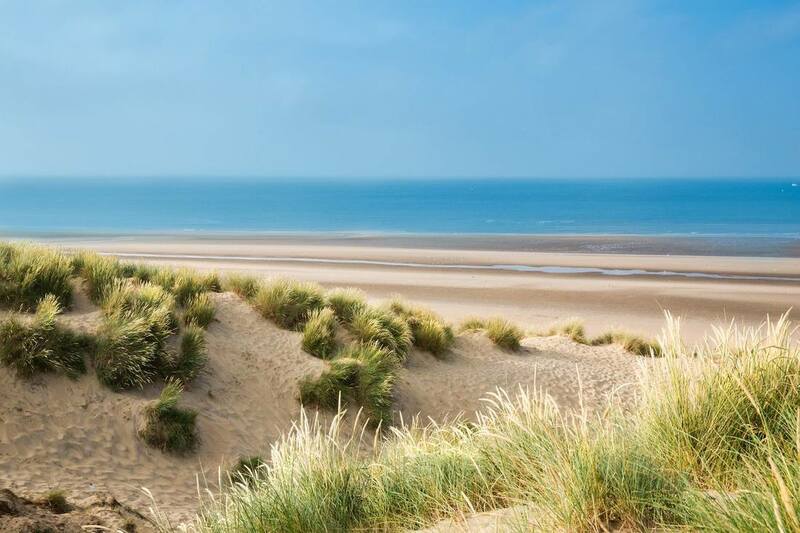 Our holiday cottage is just a short walk from the lovely, sandy beach, yet quietly located away from the busier areas of Camber. 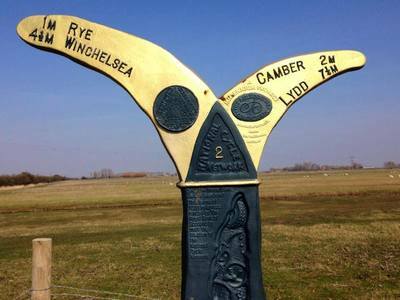 Autumn and winter are popular times for weekend breaks and short breaks too.The deserted beach is just as lovely to walk on and the surrounding countryside is at its most colourful in the autumn months.The cobbled streets of Rye are quieter too. Many tourist attractions remain open all year round - though some may have reduced opening hours.What could be nicer than sitting around a roaring log fire in a local ancient inn? 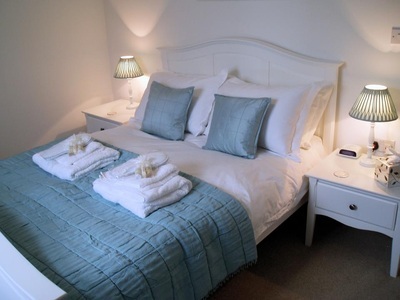 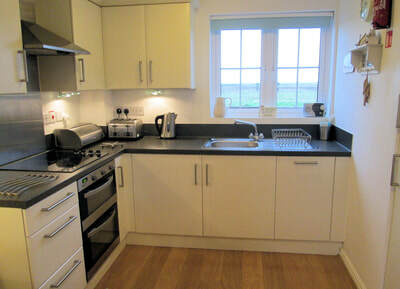 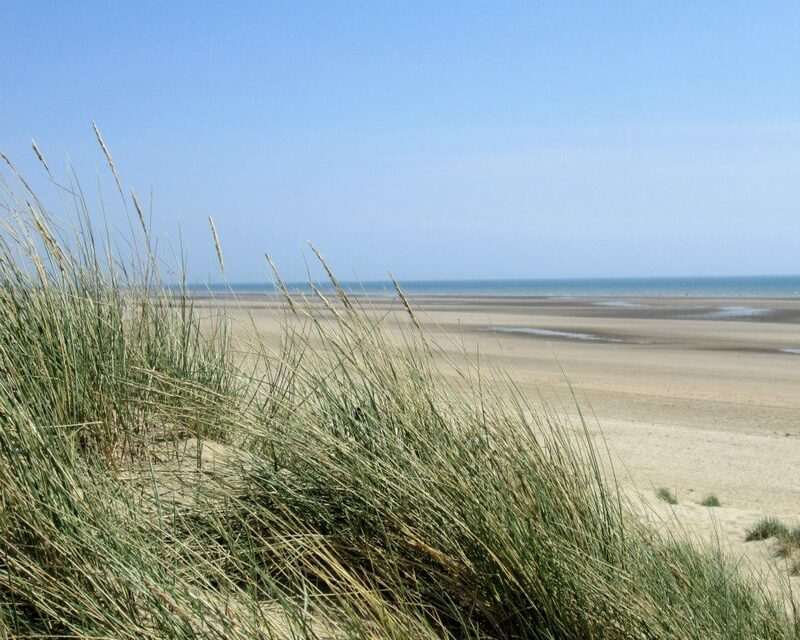 Marsh View holiday cottage in Camber Sands, Rye, East Sussex, is owned and managed by Tony & Sue Pierce.